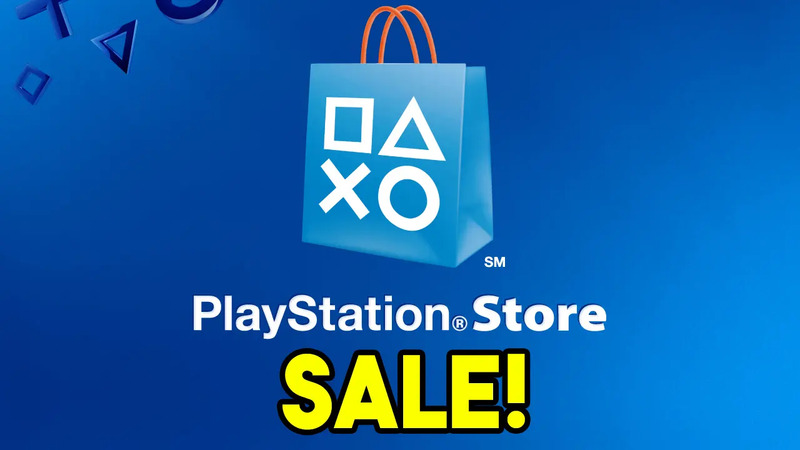 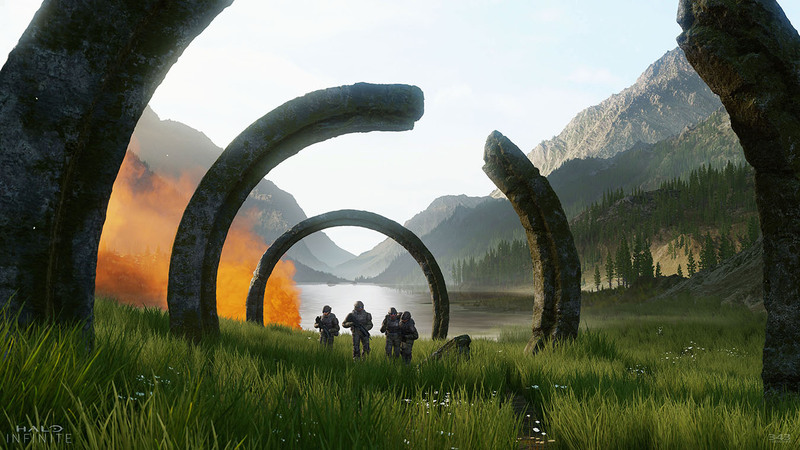 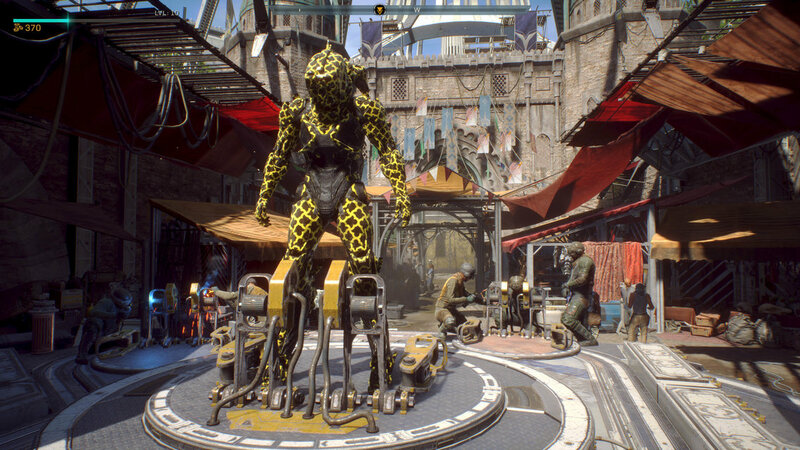 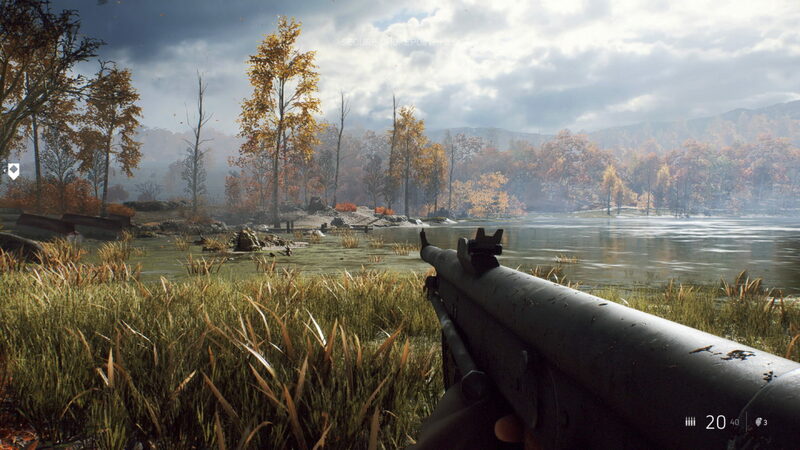 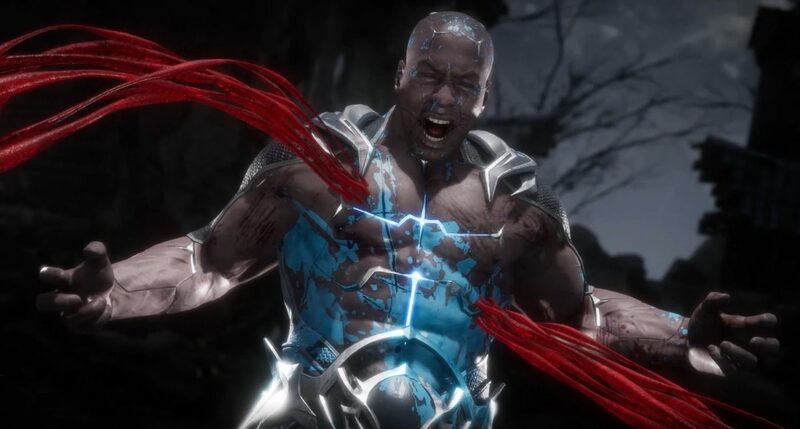 These upcoming months are going to be taxing for gamers’ wallet, as a number of the year’s biggest titles are set to start dropping in the final months of 2014. 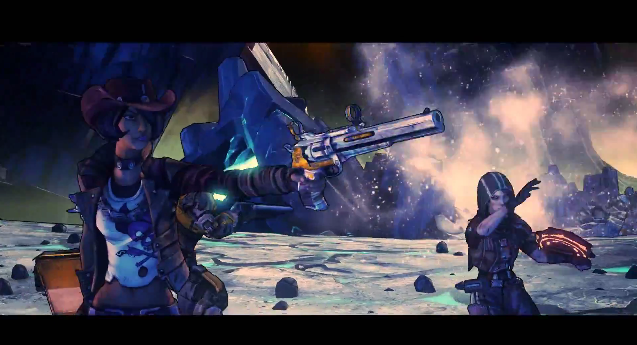 Today we learn that those interested in 2K Australia and Gearbox Software’s upcoming shoot-and-loot title, Borderlands: The Pre-Sequel, can experience Handsome Jack’s rise to power on October 14 of this year. 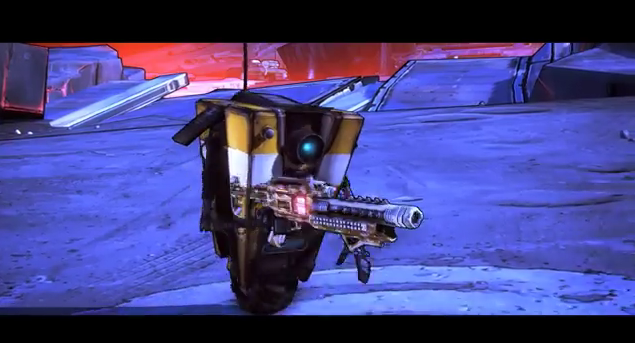 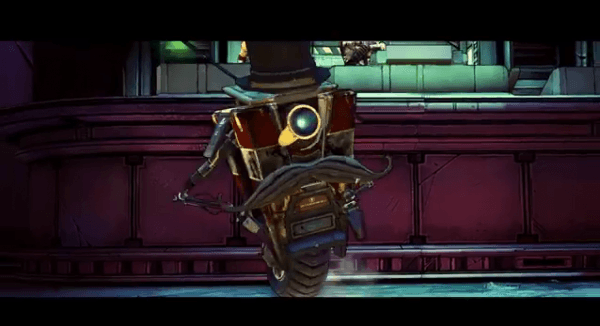 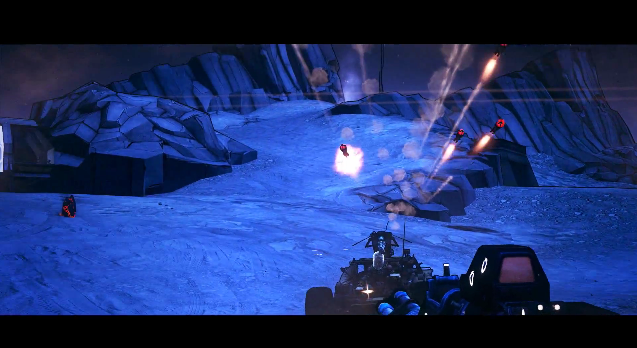 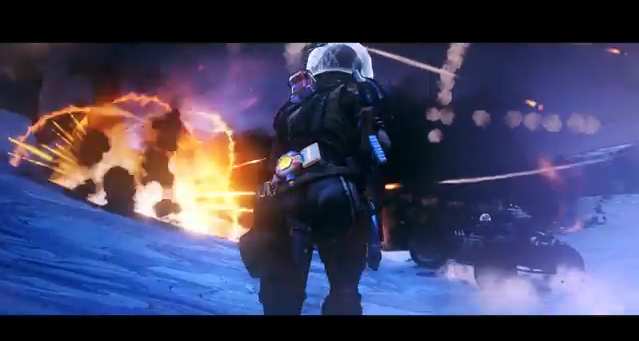 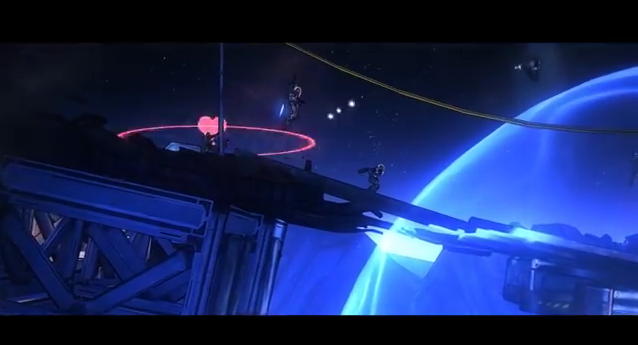 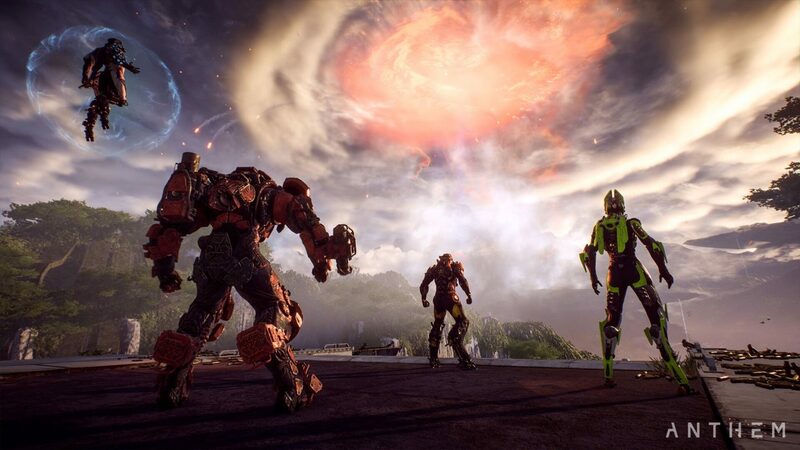 Alongside a solid release date, Gearbox Software has also released a whacky new trailer that you can view above. 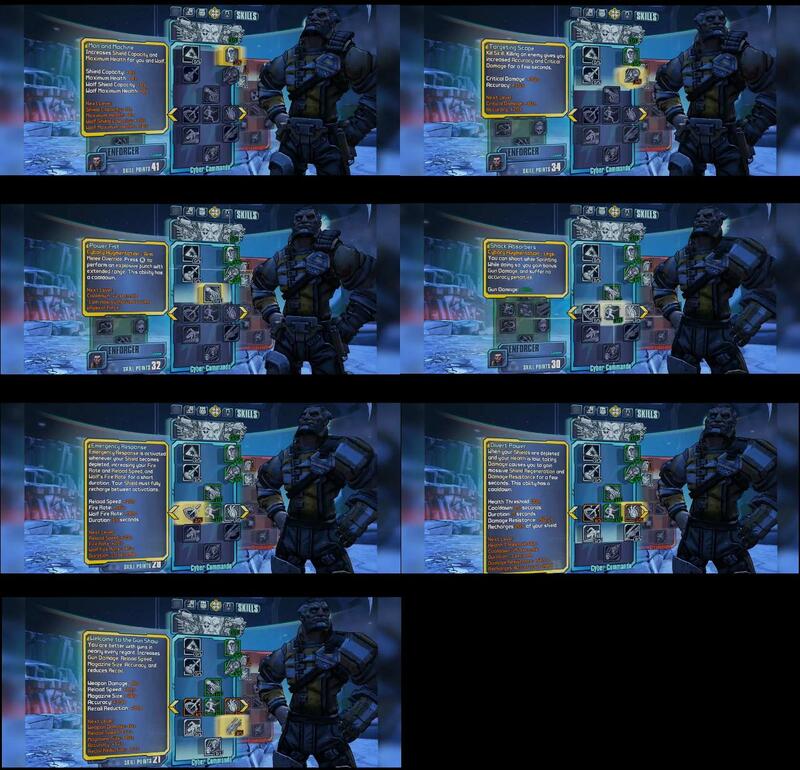 It contains a ton of information that you may not have noticed at first, but here’s a bit of a rundown. 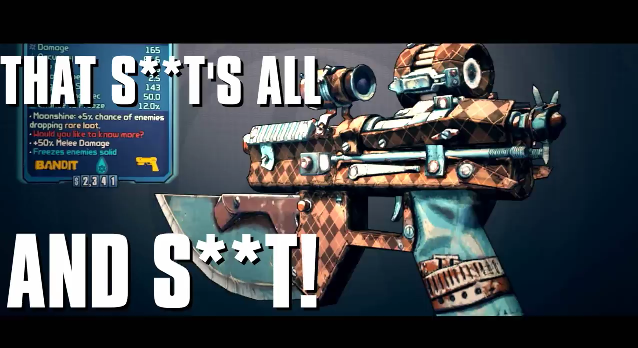 Upon further inspection, we also see something new to the Borderlands series, the ‘Moonshine’, which adds a 5 percent chance for enemies to drop rare loot. 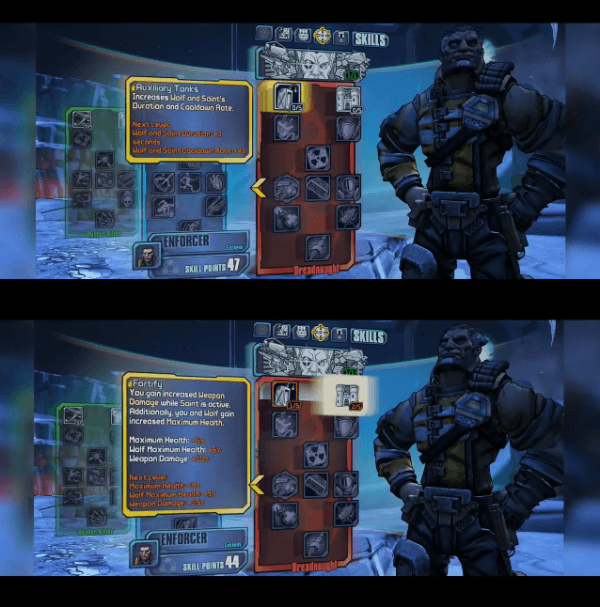 Given how the Moonstone currency allows for upgrading weapons, it’s possible that upgrading a weapon with a Moonstone grants the Moonshine bonus. 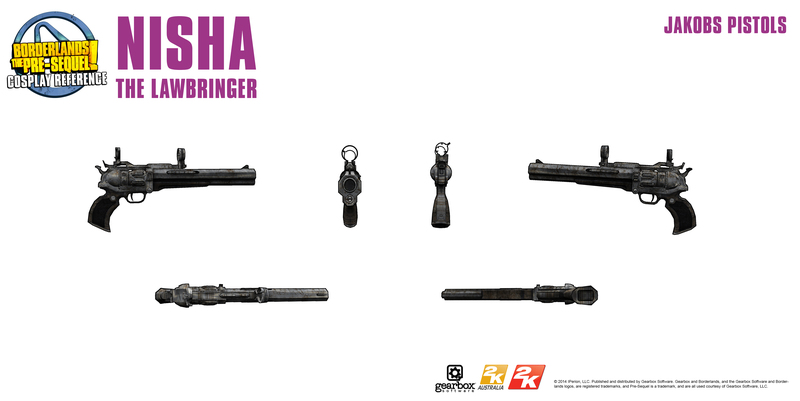 From the looks of it, Nisha’s action skill will allow her to use a customized Jakobs pistol that changes in appearance, as the one shown in the cosplay reference guide is a bit different. Taking place in an old Dahl facility on Pandora’s moon, players will meet TR4-NU, who once was one of Dahl’s military recruiters until he went crazy. 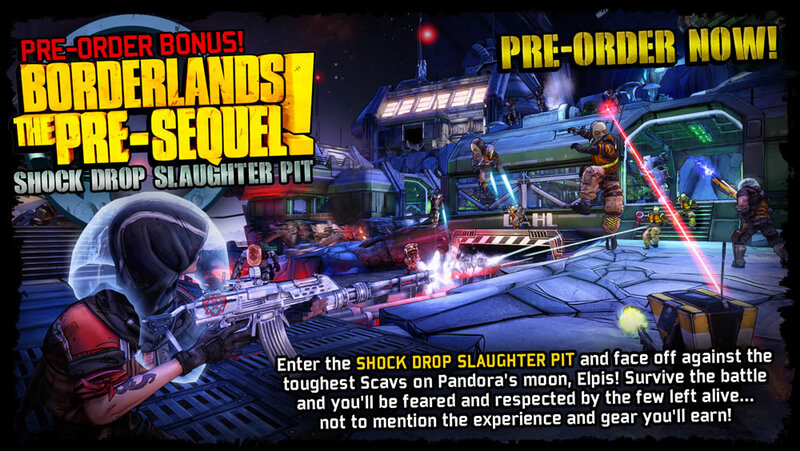 TR4-NU is now hosting the Shock Drop Slaughter Pit and giving awesome loot to those who succeed against the moon’s toughest enemies. 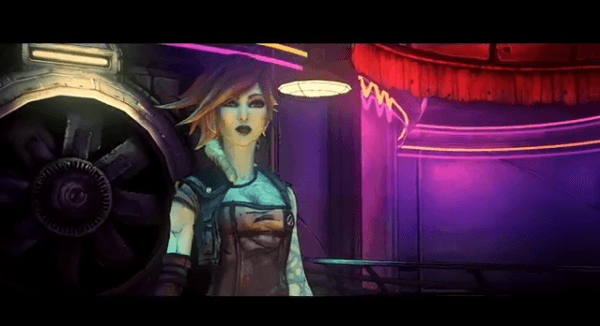 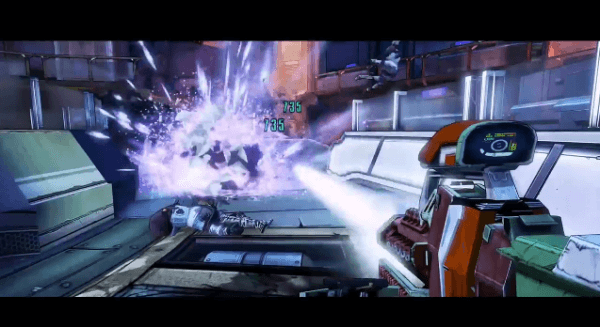 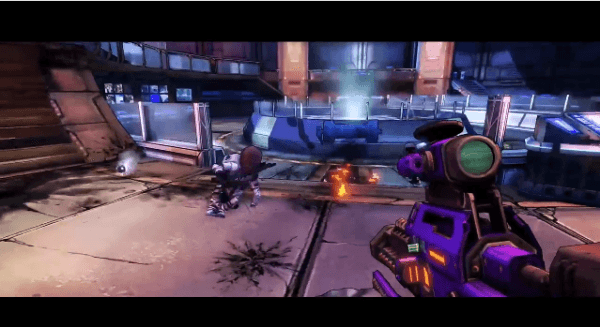 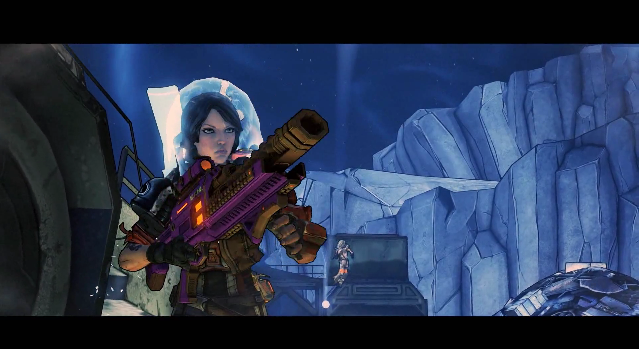 Borderlands: The Pre-Sequel is set to release on October 14 in North America and October 17 internationally and will be available for the PC, PlayStation 3, and Xbox 360.